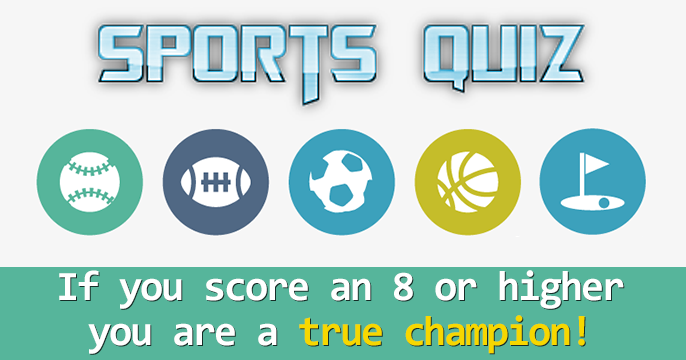 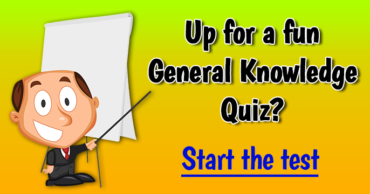 10 Trivia Questions – Can you score a 7 or better? 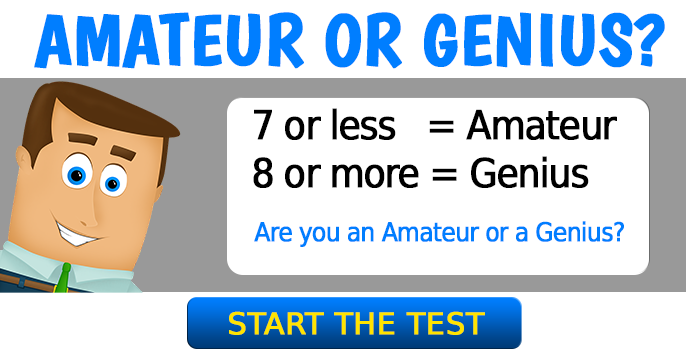 Are you a Trivia Amateur or a Genius? 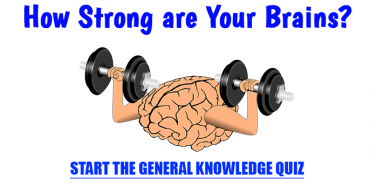 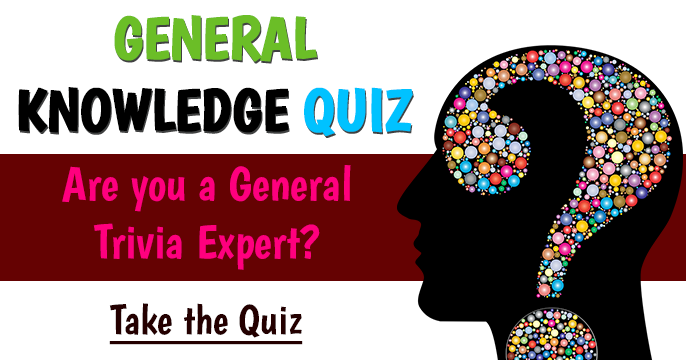 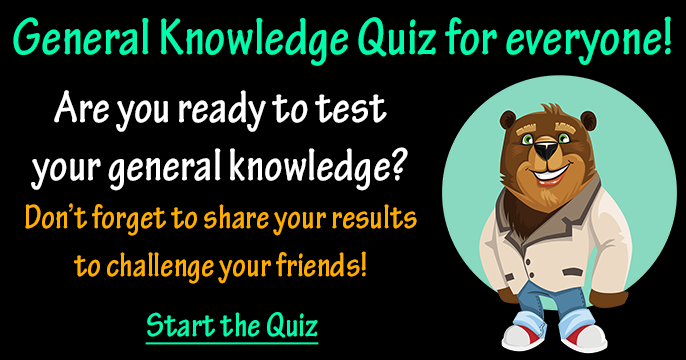 Are you a General Knowledge Expert?